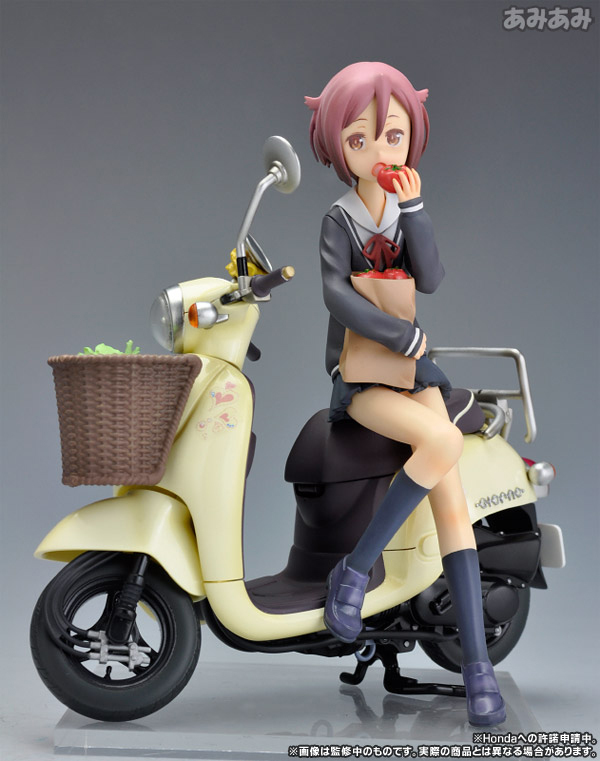 Kotobukiya is going to release the 1/12th scale figure rendition of Shiozaki Haruno from the 4 episode OVA, One Off (わんおふ -one off-). 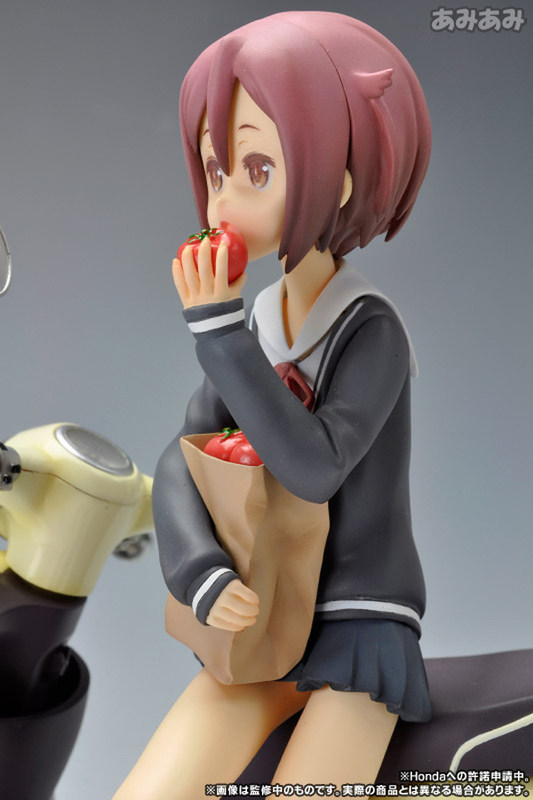 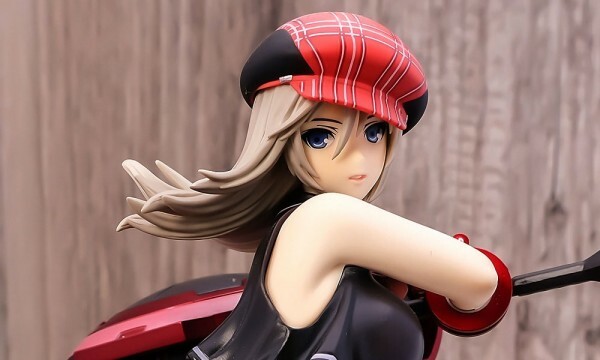 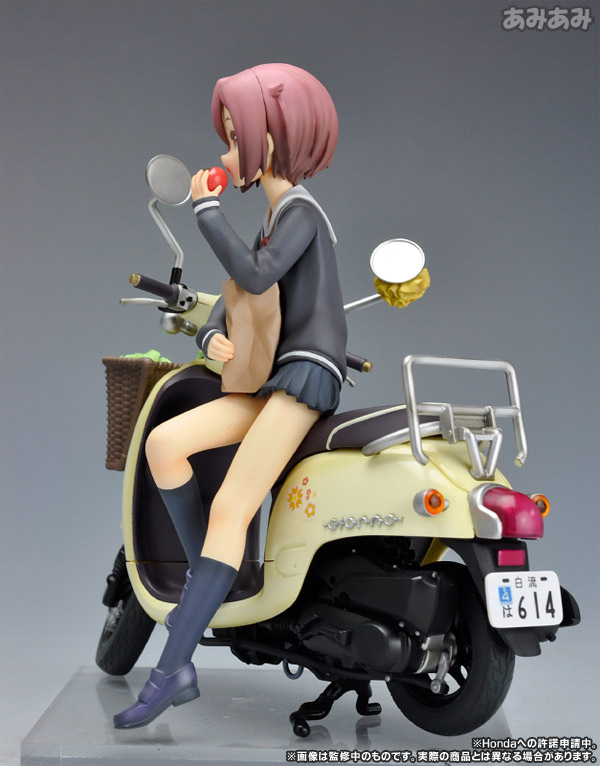 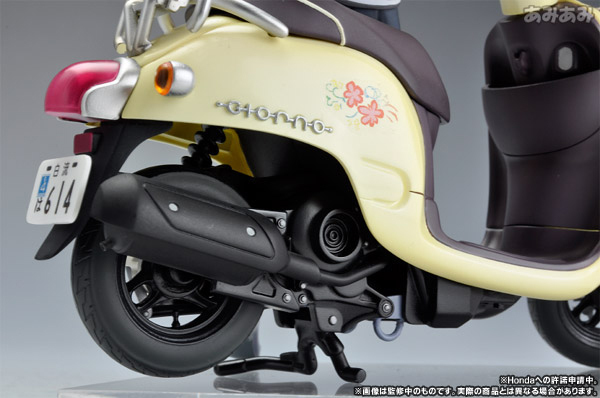 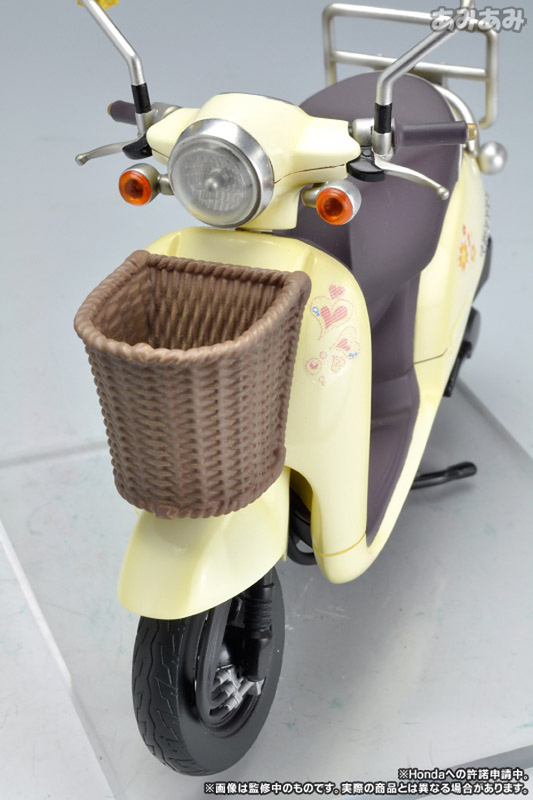 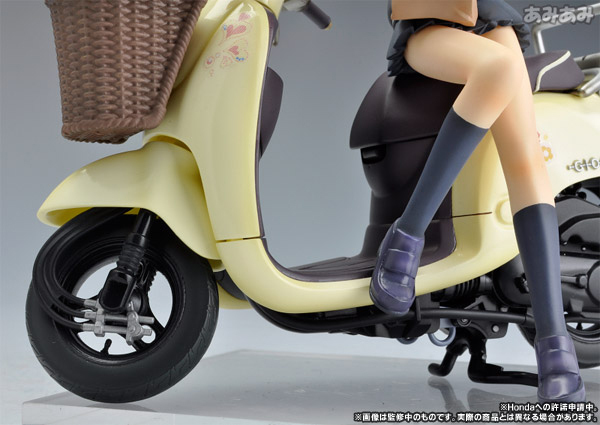 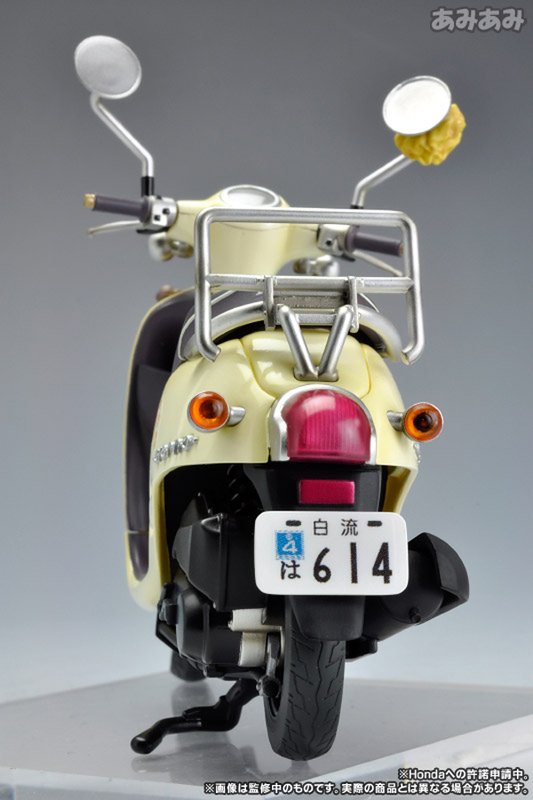 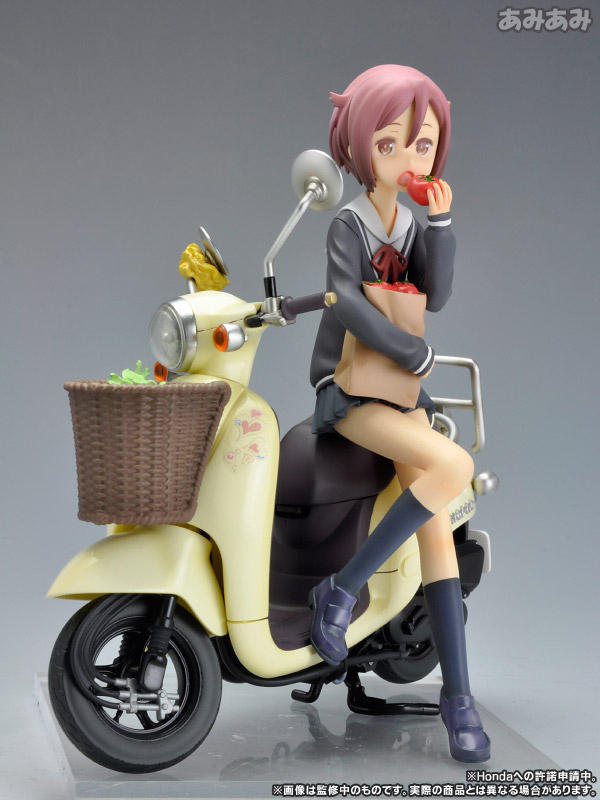 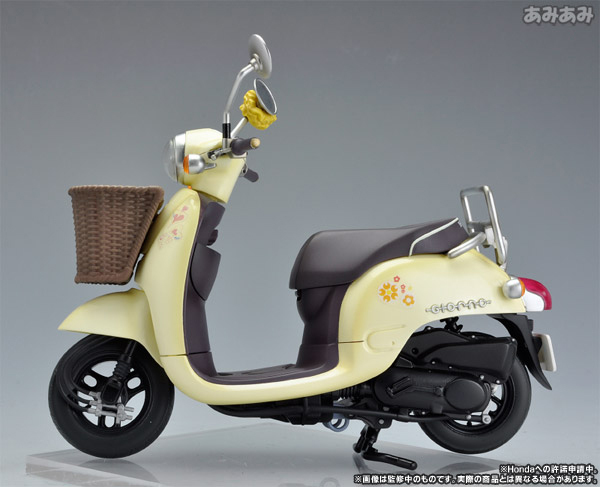 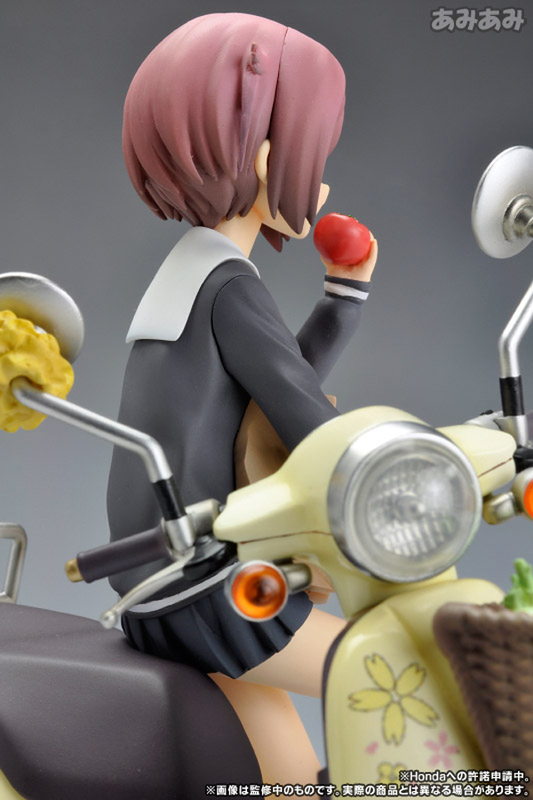 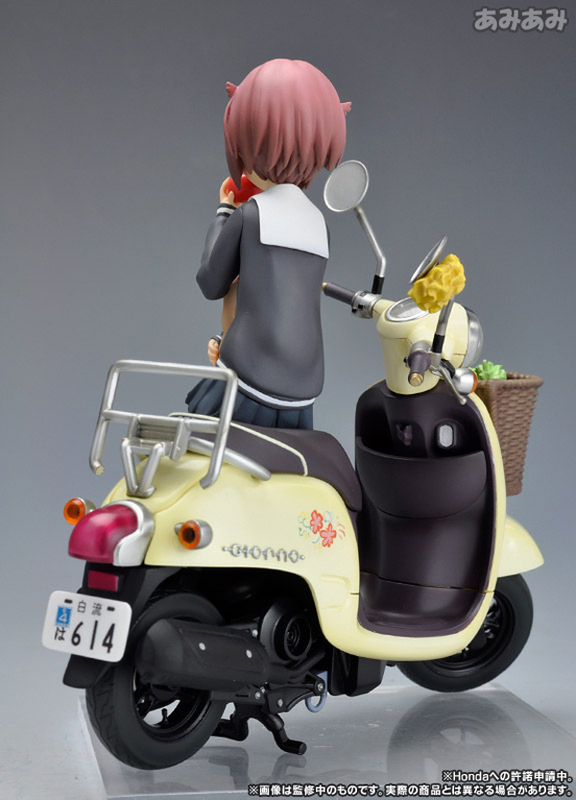 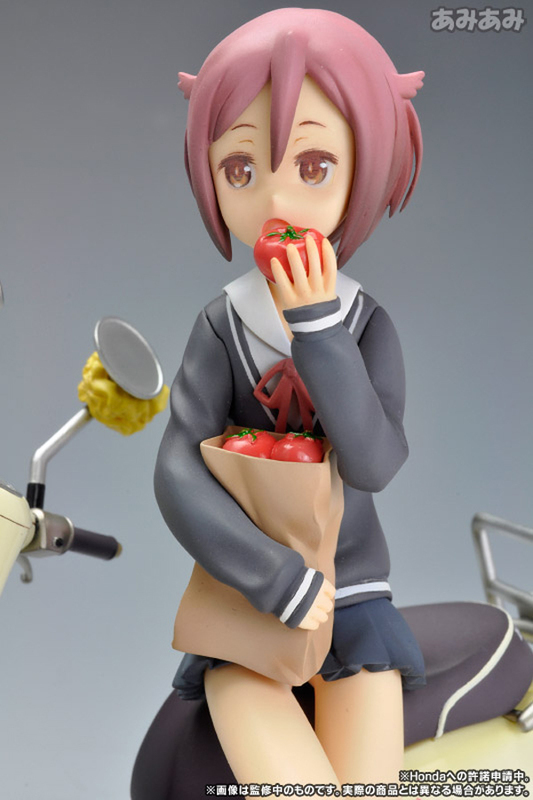 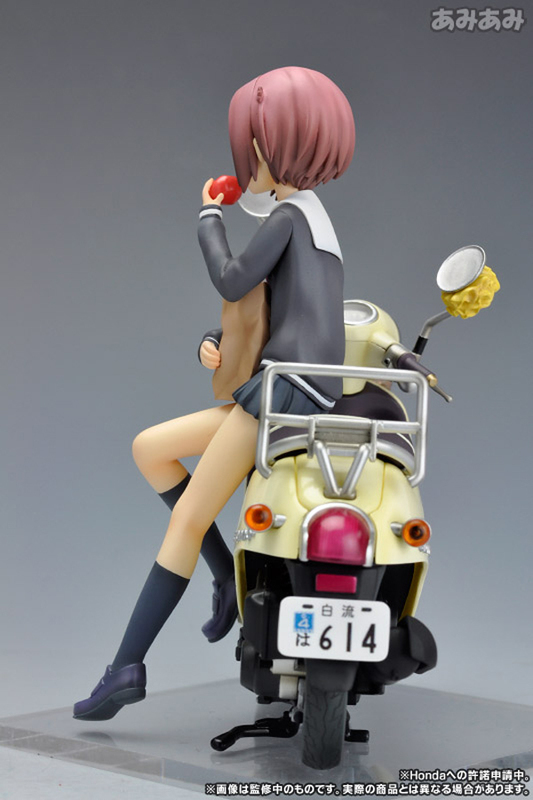 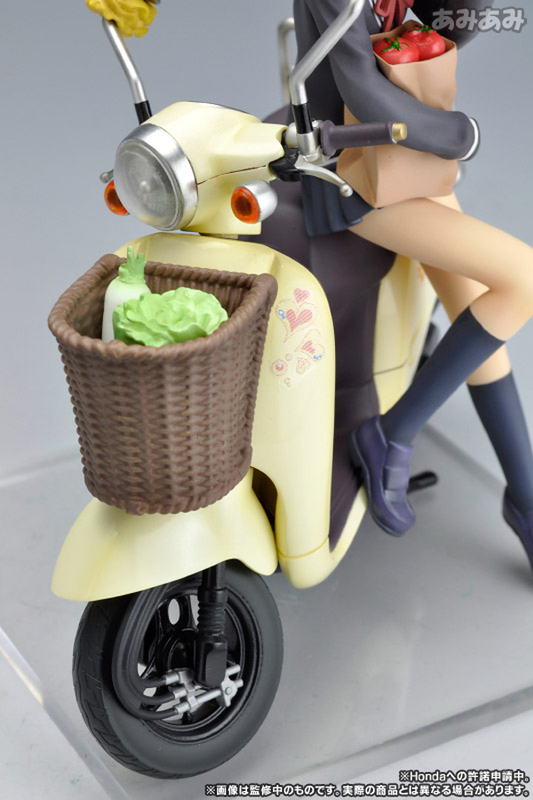 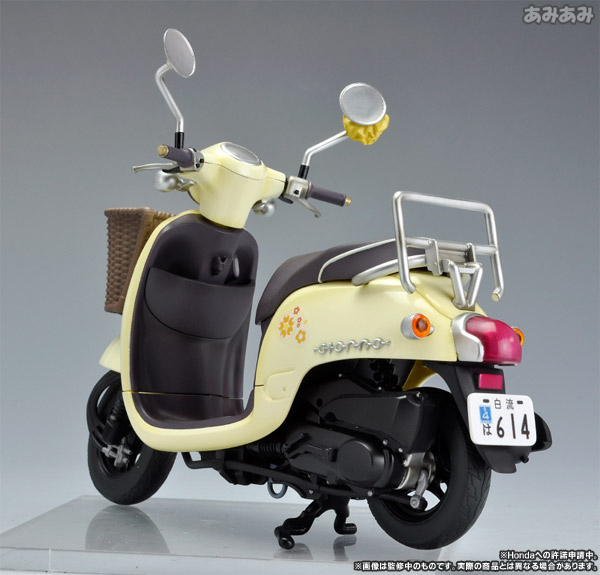 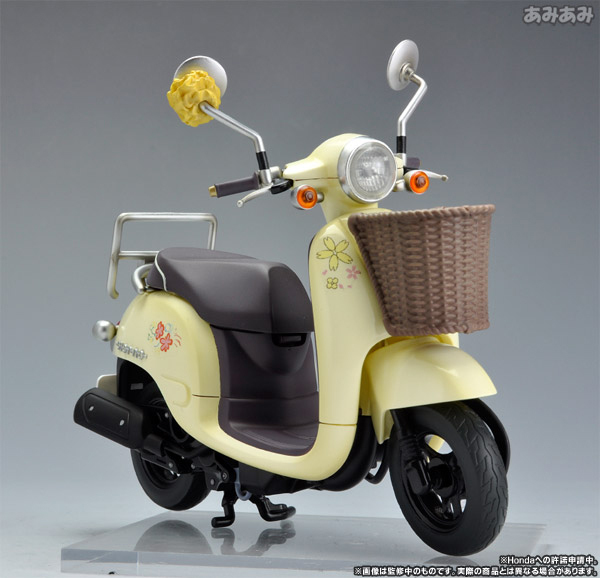 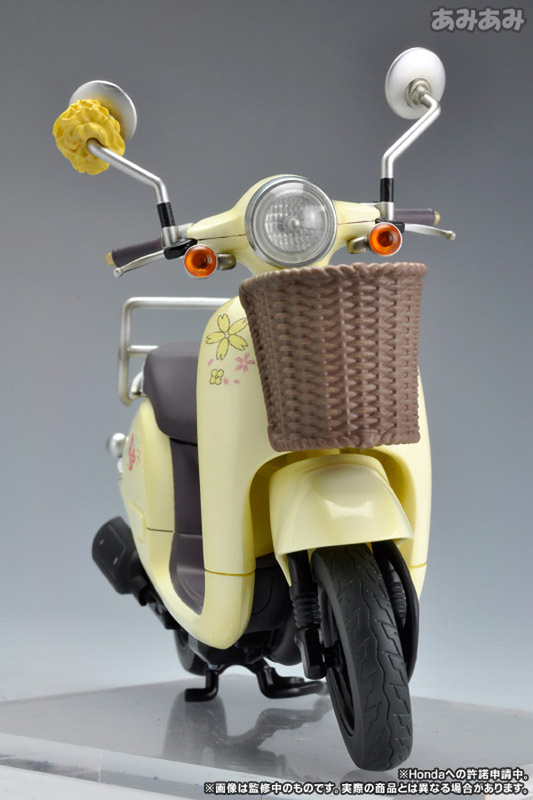 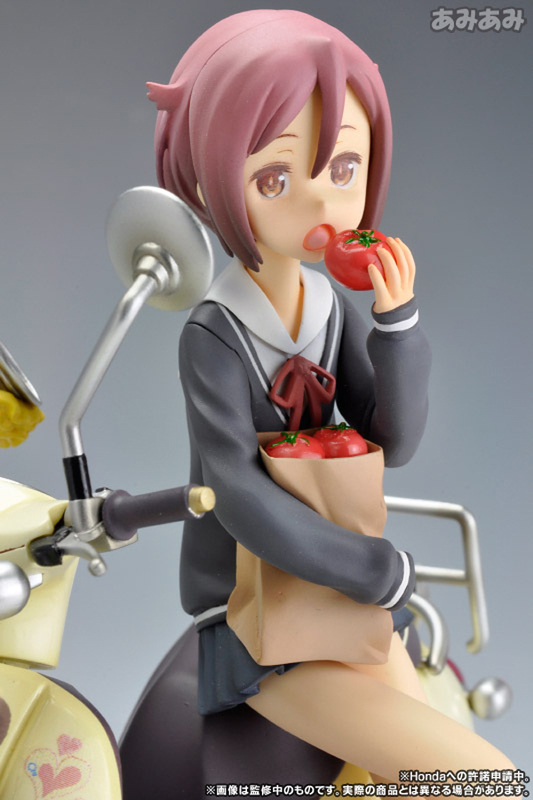 Honestly, I really LOVE the figure specially Haruno’s super DETAILED scooter. 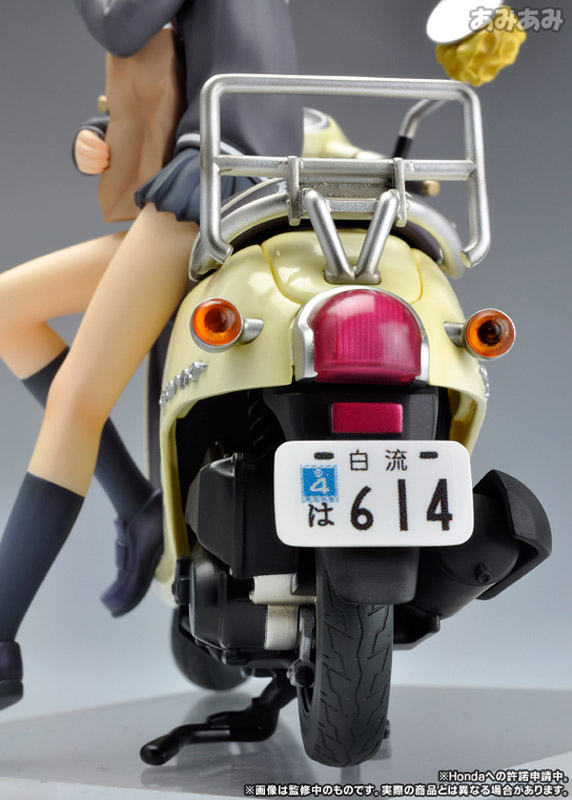 The problem here is, the figure is just 1/12 (meaning, it’s smaller than your standard 1/8th scale figures). 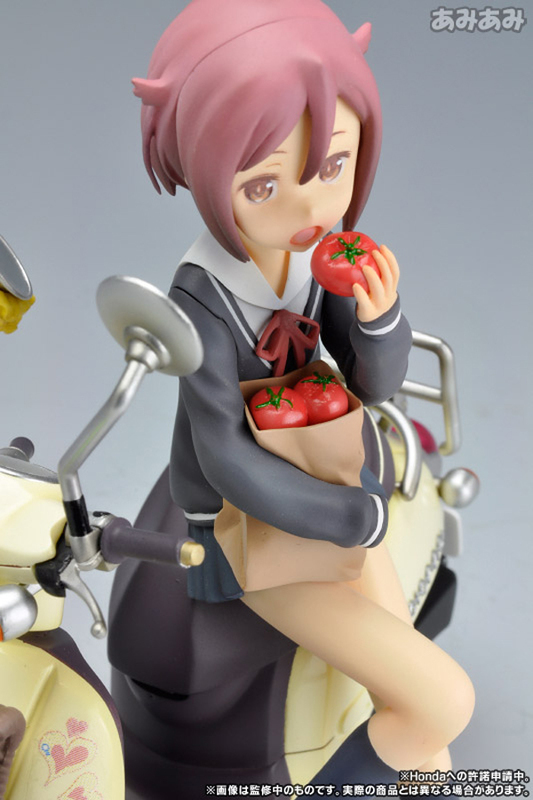 Another problem here is that the figure’s price is way too much for its scale. 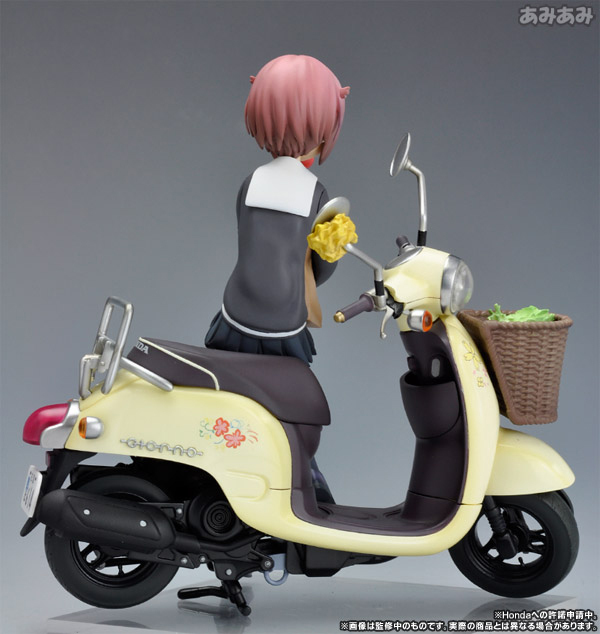 The figure shows potential but Kotobukiya needs to adjust its price for the figure. 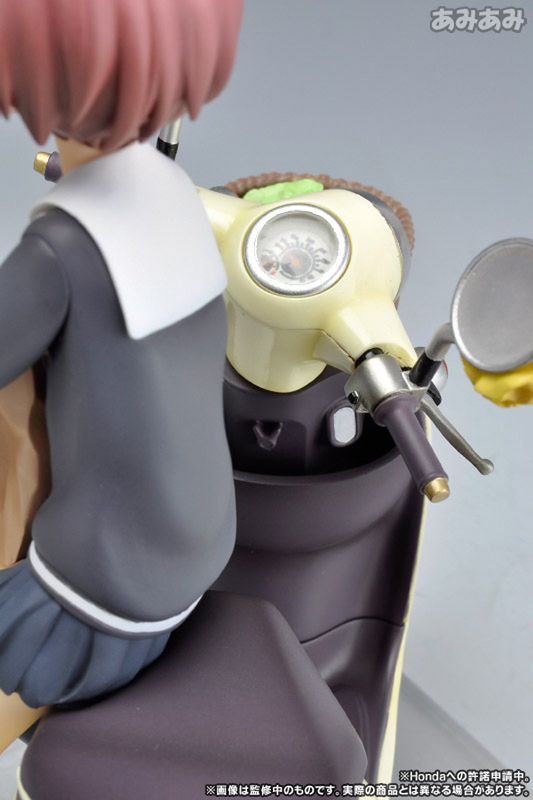 And did I mention the eye details were somewhat off? 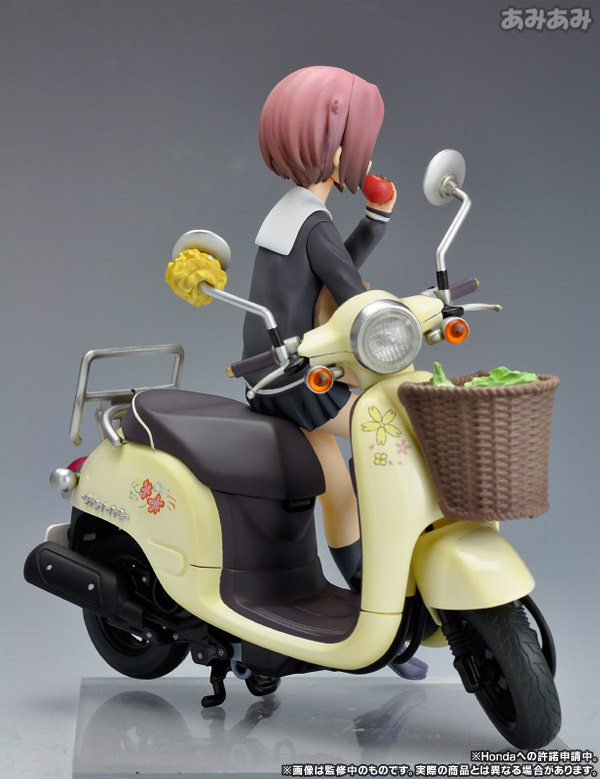 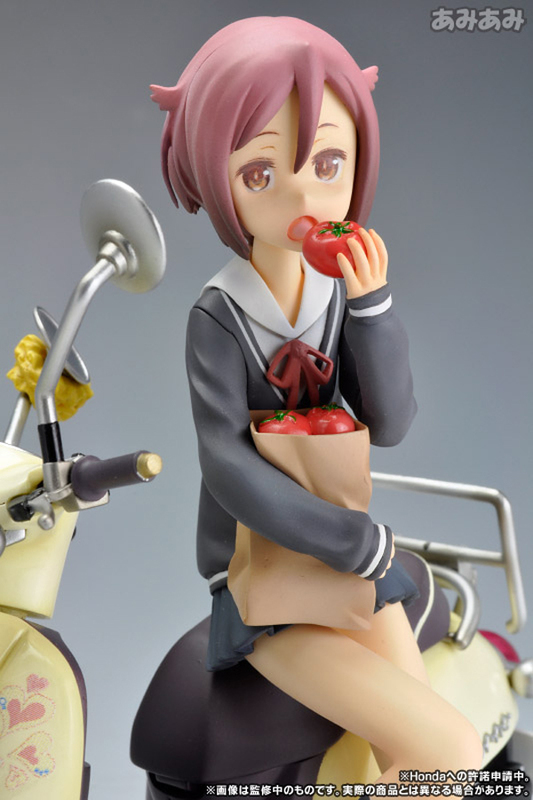 Figure slated May 2013 for ¥8,800.